It’s been years since Suzuki has started its journey on way to introduce new vehicles for Pakistani people, according to their demands and requirements. 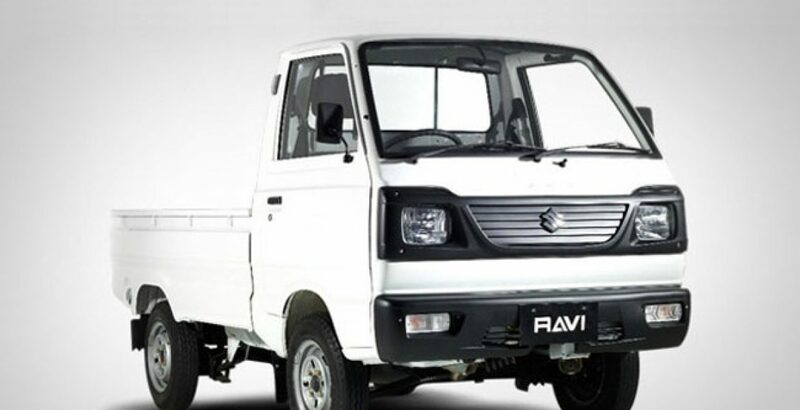 Fulfilling their demand and maintaining standard, Suzuki has launched Suzuki Ravi 2012 for carrying luggage and passengers from one place to another in a most economical way. The Ravi is designed in such a way that it does not require any expensive maintenance as it has one passenger seat at front with the driver seat. Rest of the chassis is almost open for anything you want to put and use, like shifting various goods and luggage to certain place. 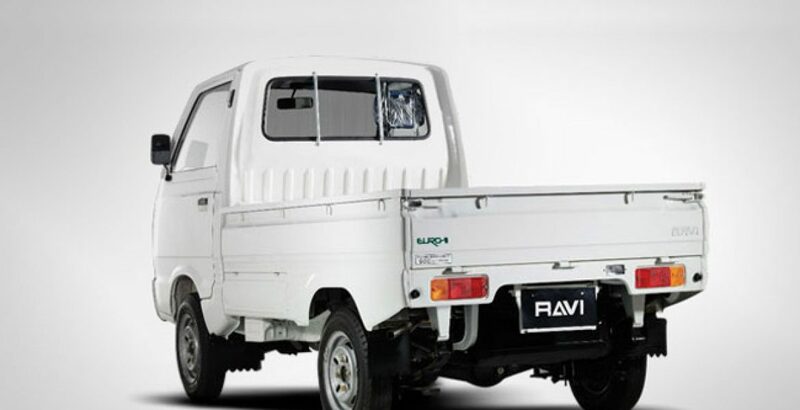 Ravi 2012 is available in automobile market of Pakistan with two different models; Ravi VX 2012 and Ravi VX CNG 2012 and has three different attractive shades e.g. solid silky, silky white and pearl red. Suzuki Ravi 2012 Pakistan has been groomed up with 796cc fuel efficient engine, Four-stroke cycle, water-cooled and OHC with 3 Cylinders that can bear maximum load capacity of 600 kg and curb weight is 650kg. 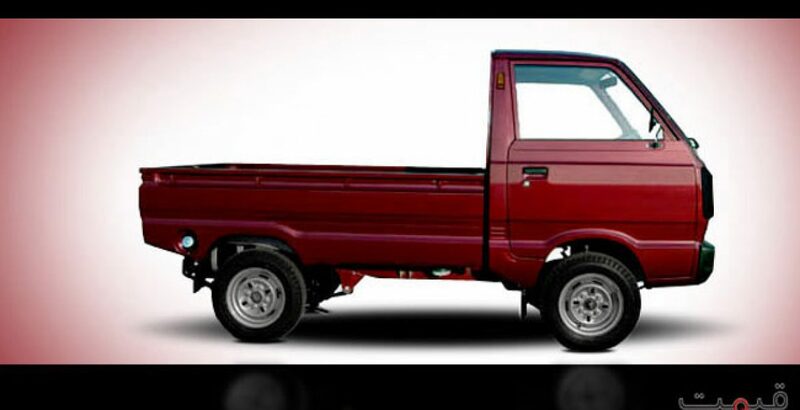 It has fuel tank capacity of 36 liters and in Suzuki Ravi CNG; the fuel capacity is 40 liter. 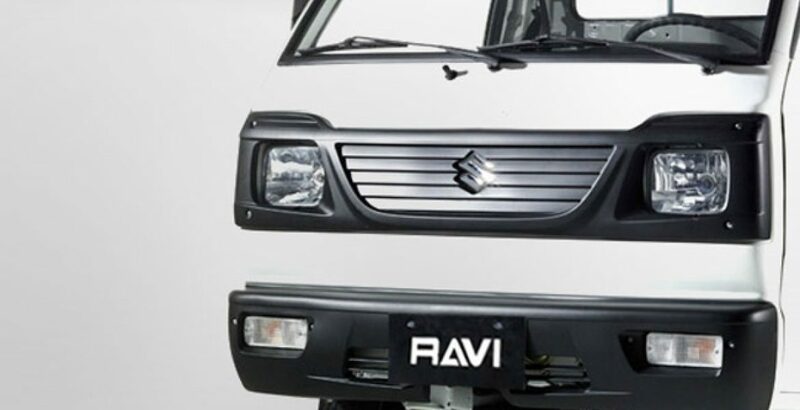 Exterior of new Suzuki Ravi is just like Suzuki Van shape from the front with round headlights like a frog. The van is appealing with extended bumper and front grille with the mark ‘S’ as monogram. Suspension system is also impressive with front strut and rear leaf spring. 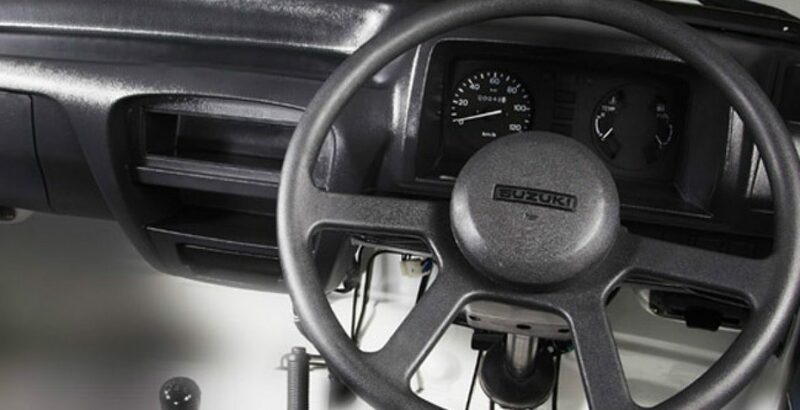 4 speed manual transmission system combines with other features to provide excellent handling and control. This vehicle has factory fitted Italian kit and cylinder for CNG. Its cylinder is placed conveniently under deck to avoid. Suzuki Ravi 2012 Pakistan is available very reasonable price. You can get exact details about Suzuki Ravi Price in Pakistan. Buy it and start your business with it.